Ronald E. Grim was appointed Curator of Maps for the Norman B. Leventhal Map Center at the Boston Public Library in January 2005. 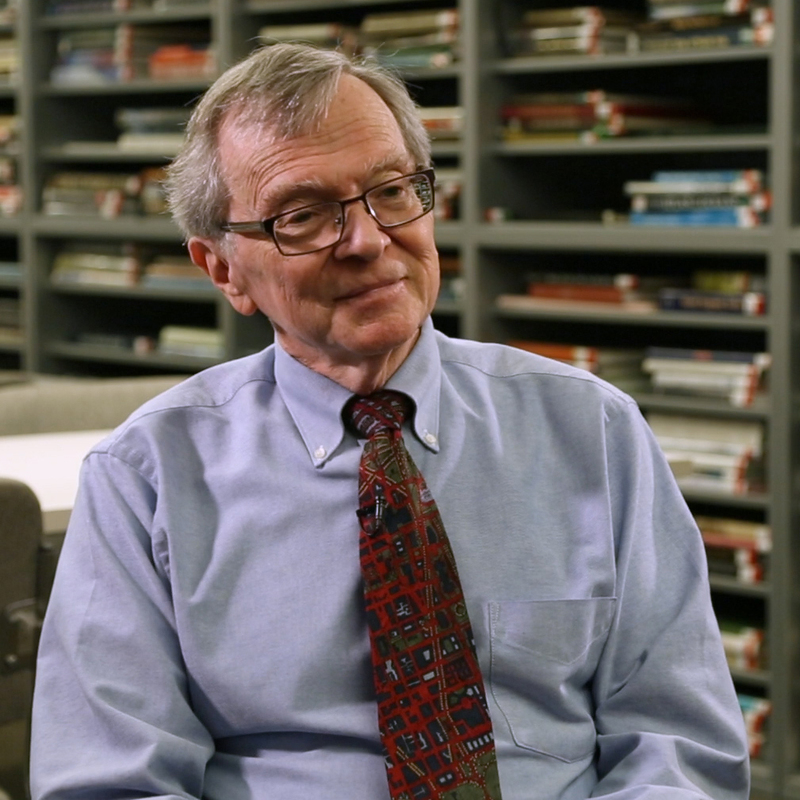 He assumed this position after working thirty-three years for the federal government with the nation’s two largest map collections at the National Archives and the Library of Congress. He has published widely, especially on topics related to the historical geography of colonial Virginia and the history of North American cartography emphasizing the exploration and mapping of the western United States, large-scale land ownership mapping, and the place naming process. He is Book Review Editor for Imago Mundi; a member of the Board of Review for the Osher Map Library at the University of Southern Maine; and a member of the Editorial Advisory Board for Geoscapes: Journal of Map and Geography Libraries. Reading maps: What is a map?